Update (6/12 11:15am): Amazon also offers the Mpow Swift Bluetooth 4.0 Wireless Sweatproof Headphones for $21.99 shipped with code 9M4948R3 at checkout. 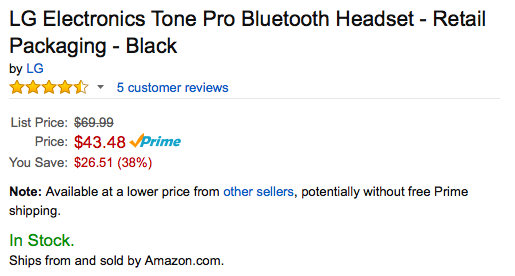 Amazon offers LG’s Tone Pro (HBS-760) Bluetooth 4.1 Wireless Earphones in Black for $43.48 shipped. That’s good for nearly $27 off the list price and the best current offering. This headset was released last month as a follow-up to the popular first-generation Tone Pro. The HBS-760 earphones feature Bluetooth 4.1 so it is compatible with the Apple Watch. 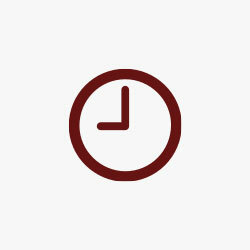 It can handle phone calls as well, with up 16 hours of talk time and 11 hours of music listening. 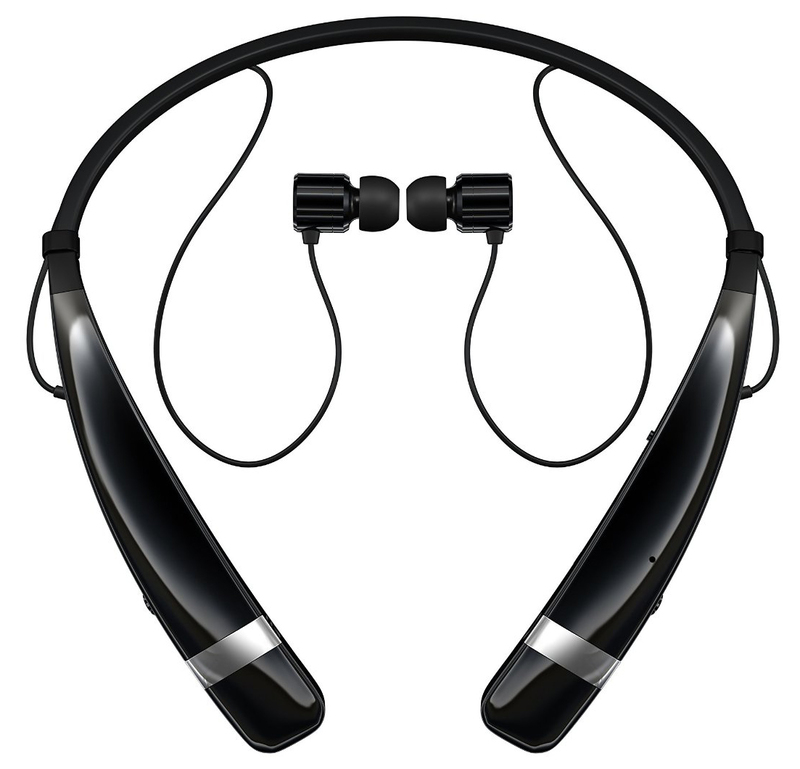 LG has included call, play/pause and volume controls into the headset for easy access. Multiple earbud sizes allow for a custom in-ear fit for working out or other activities.